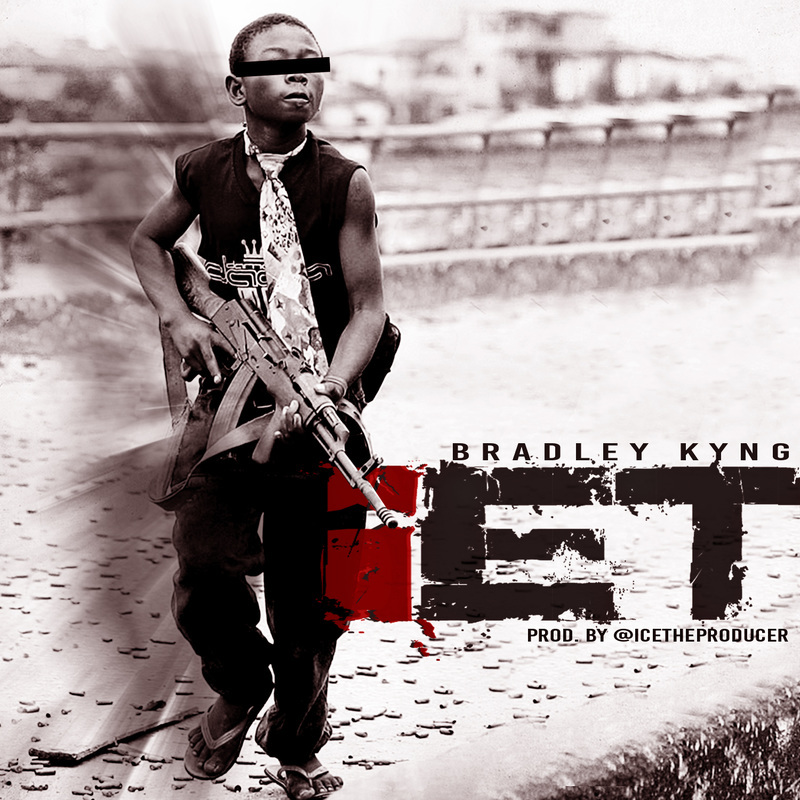 YBM Media Group & Certified Proof Productions present new music "IET" from Ft. Lauderdale artist Bradley Kyng and produced by Ice the Producer. “IET” is just a glimpse of what is to be expected from his upcoming project “FMF” dropping later this year. Born of Haitian descent, Bradley Kyng has stepped out the box to bring you this creative and lyrical mild tempo track in CREOLE, in which he speaks of how things started in the beginning and where things are now. Whether your nationality is Haitian or not, Bradley Kyng will have you rocking to the beat, and maybe even curious enough to grab a translator to find out the lyrics being used in “IET”.